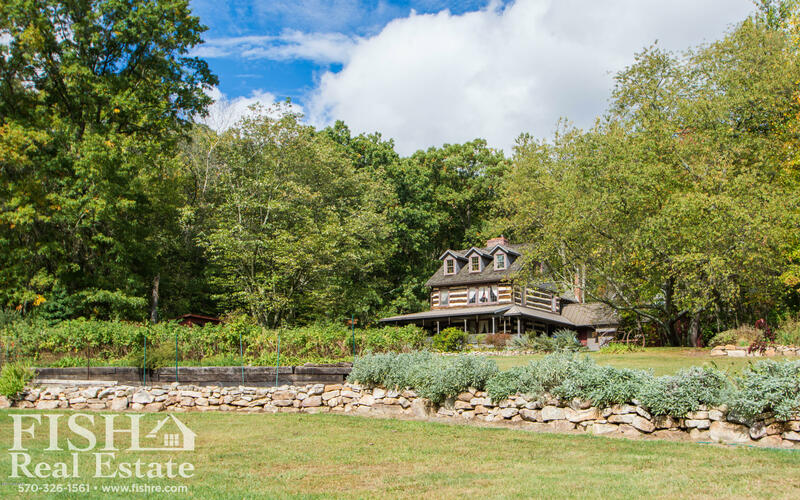 If you're looking for a secluded, sprawling estate that combines rustic with elegance, this is your place! 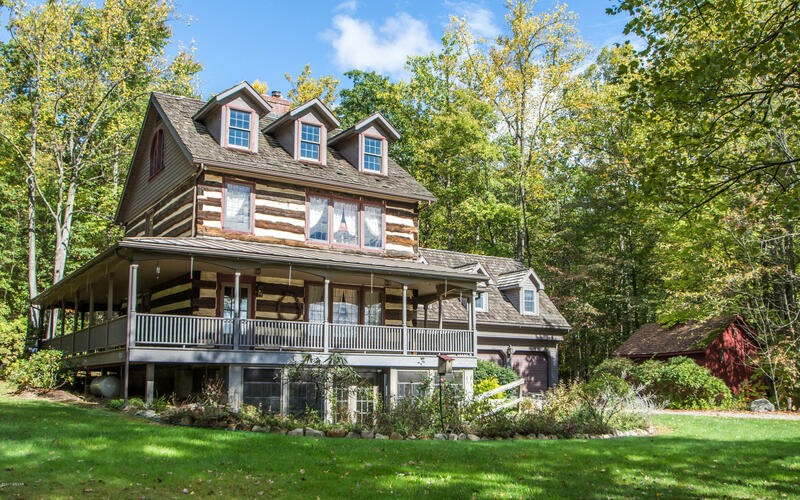 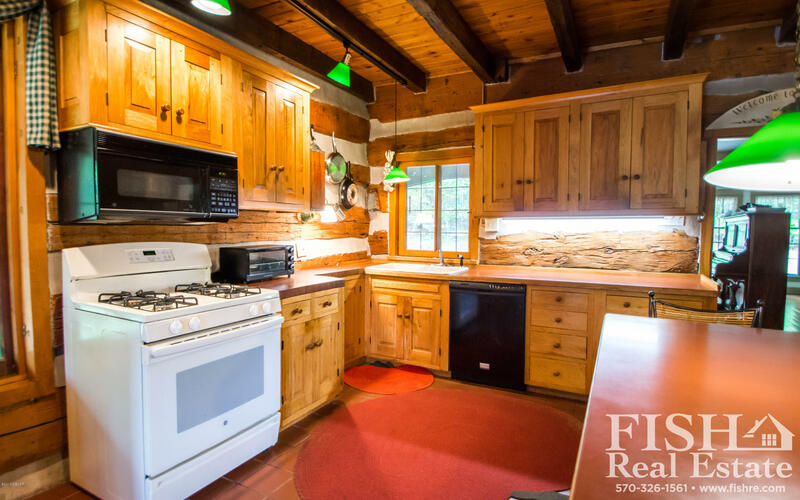 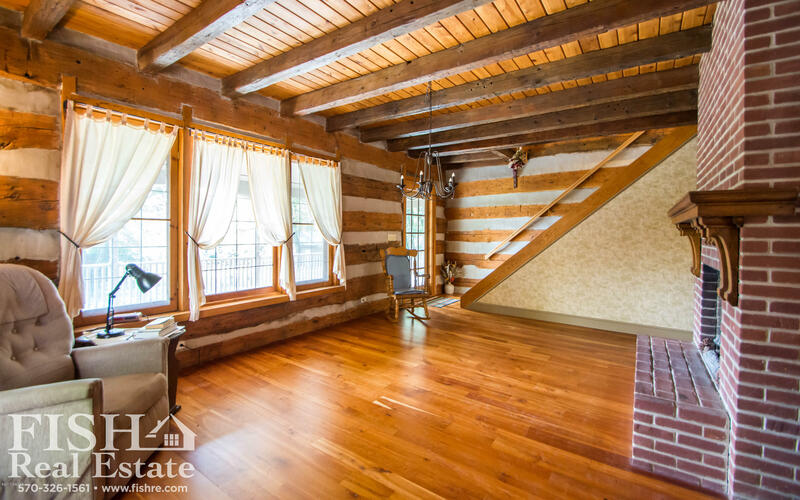 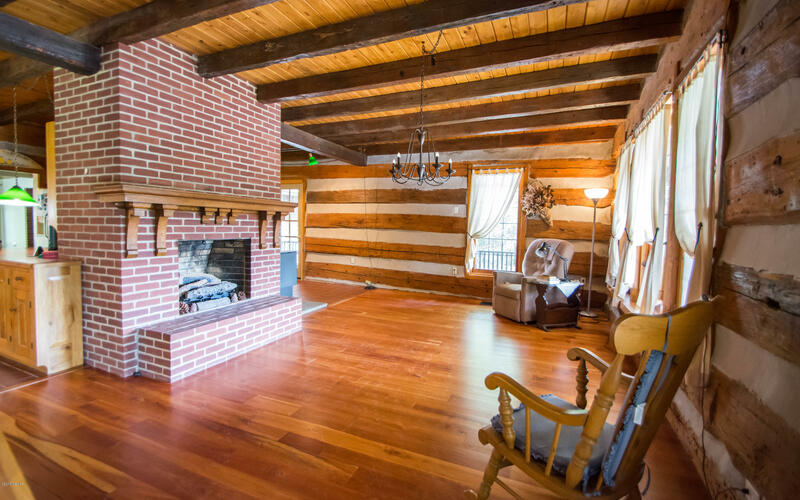 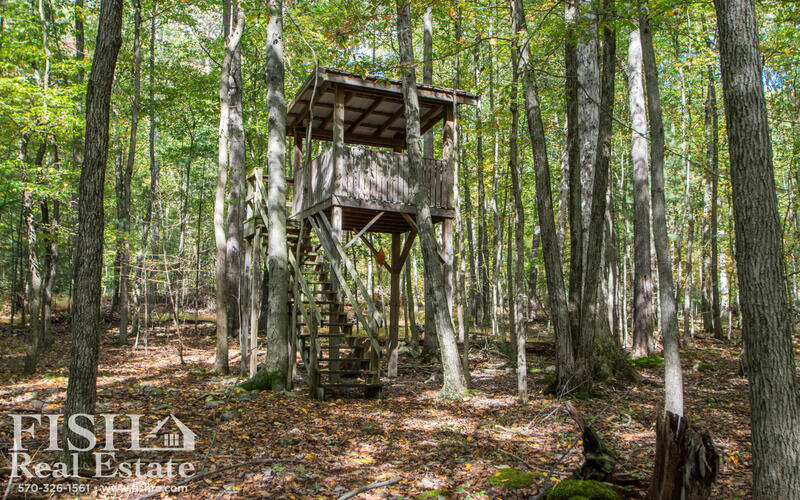 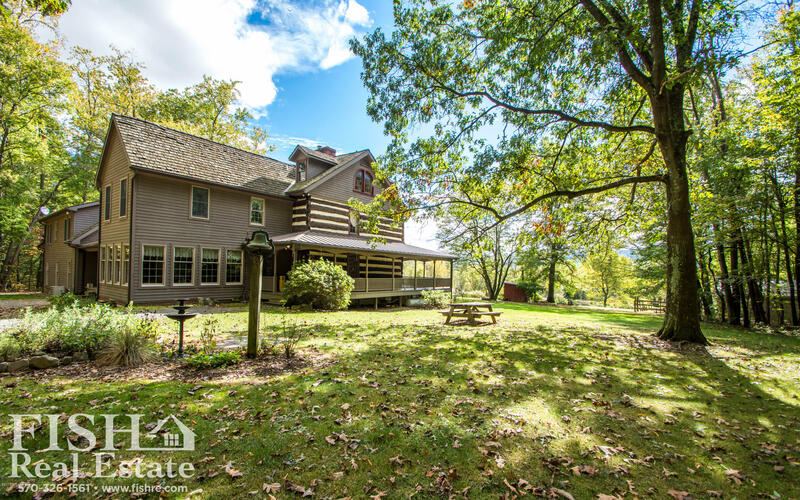 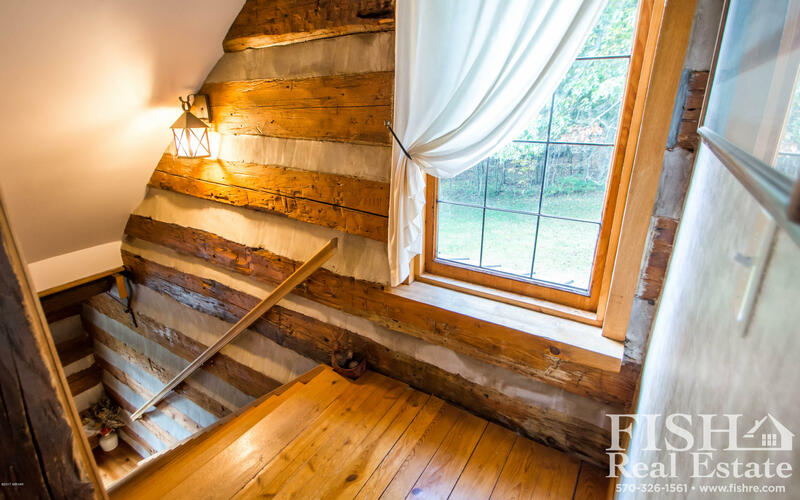 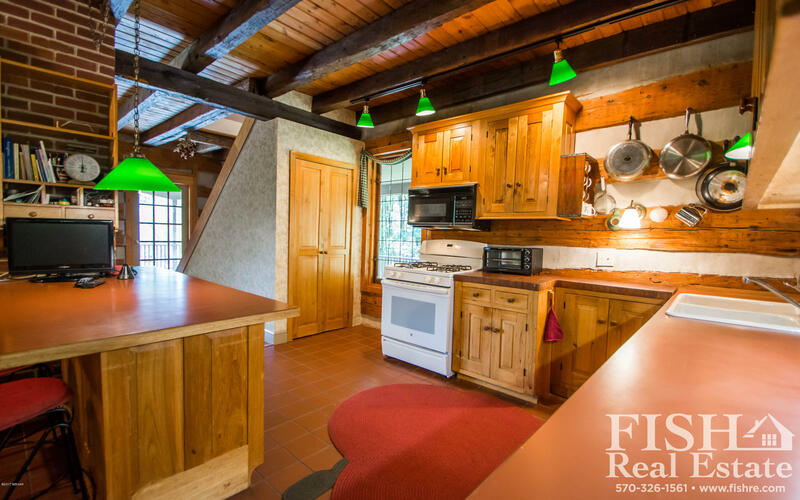 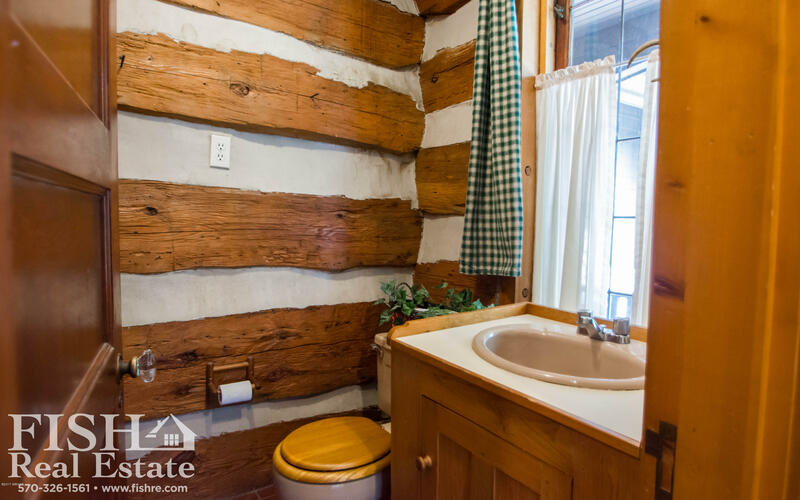 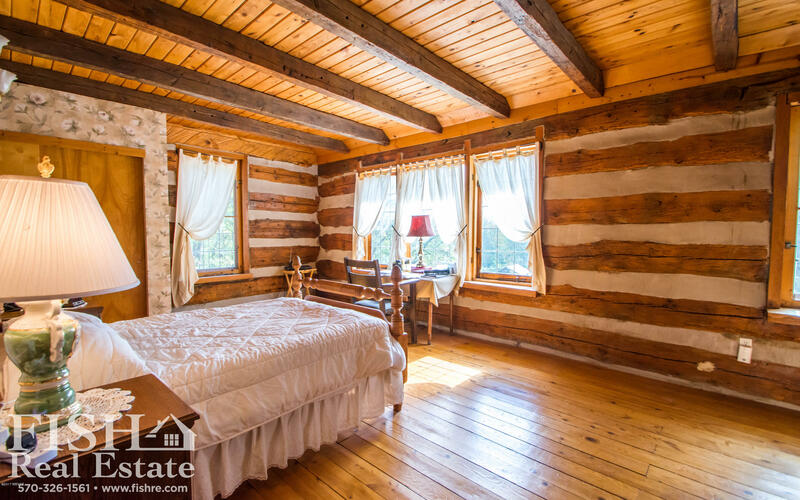 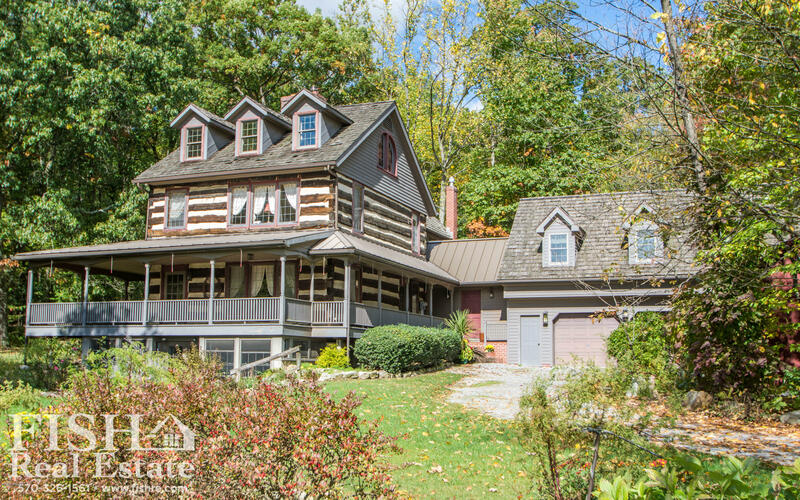 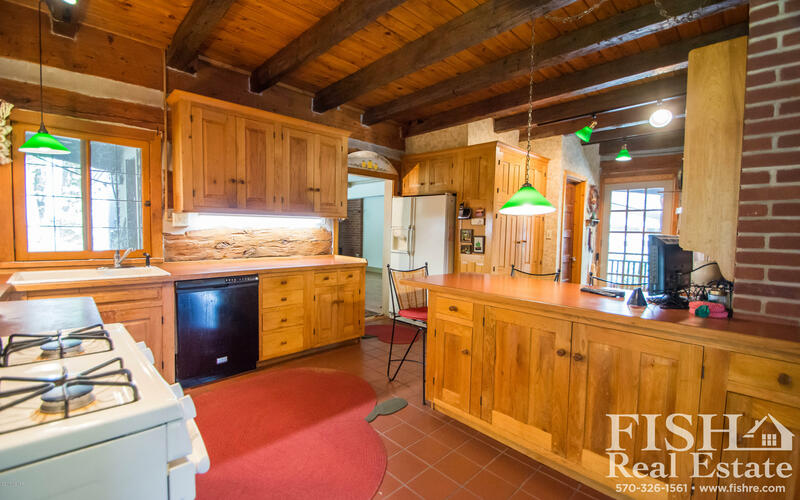 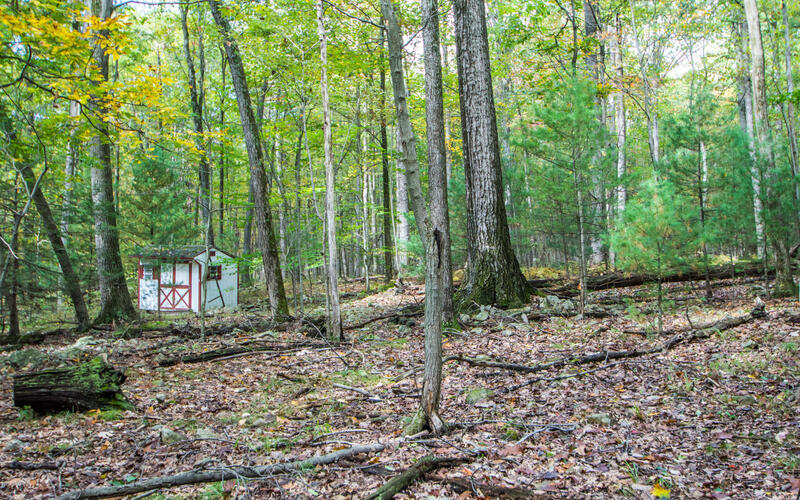 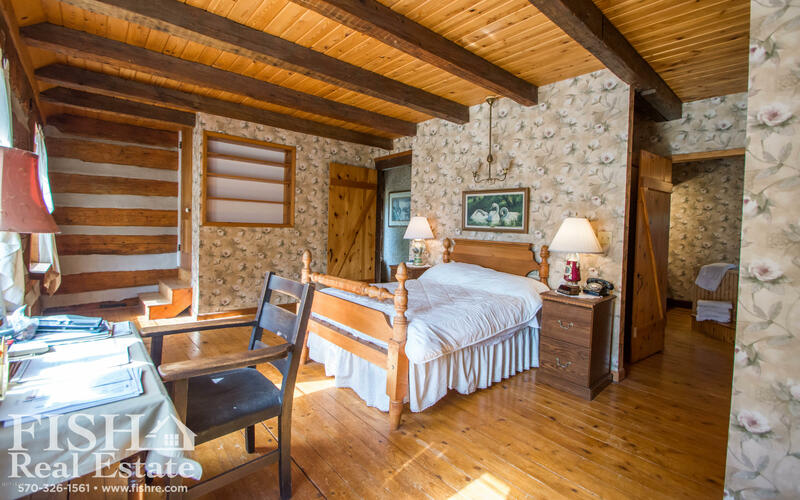 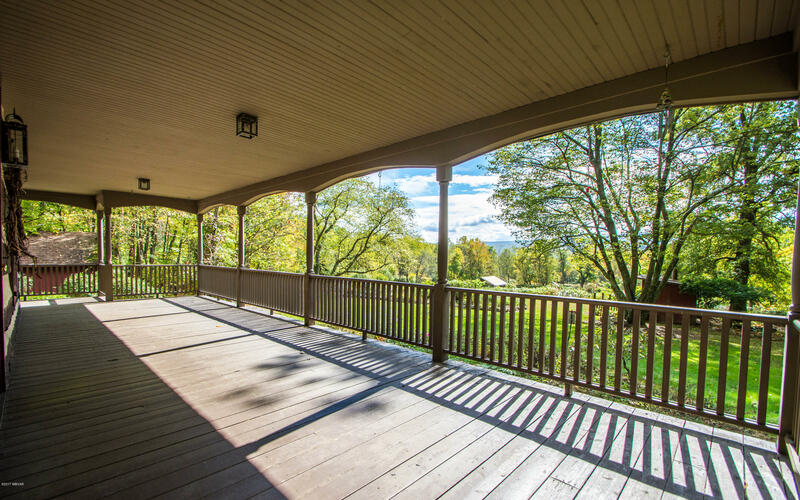 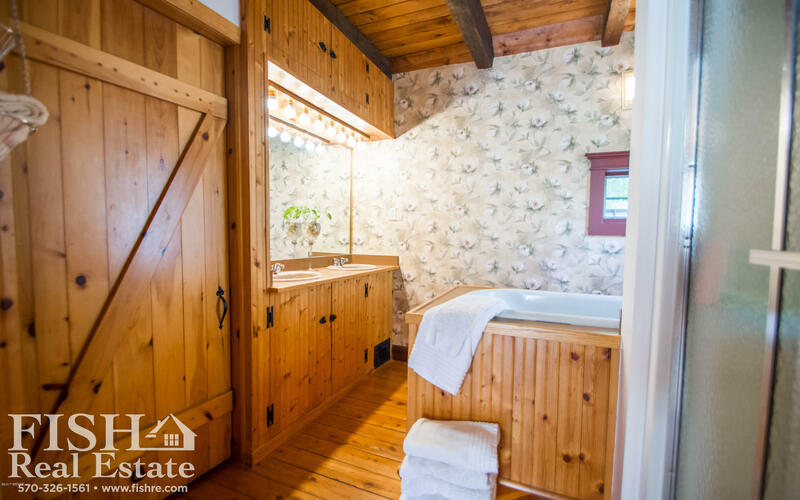 Sitting on almost seven acres, and a stone's throw from state game land, this home was originally a log cabin, which has since been added to, creating a gorgeous four bedroom, five bath home spread out over four levels. 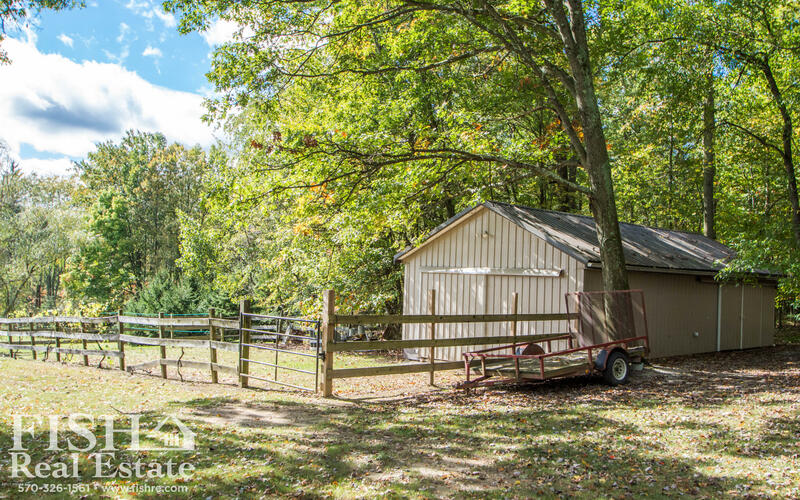 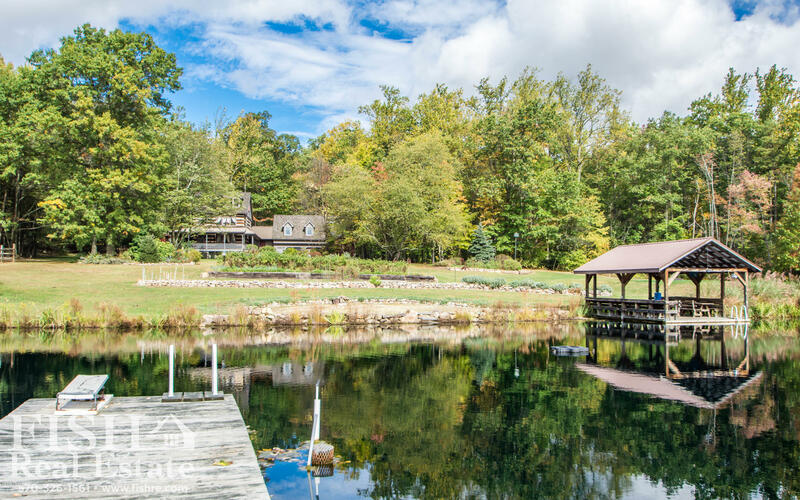 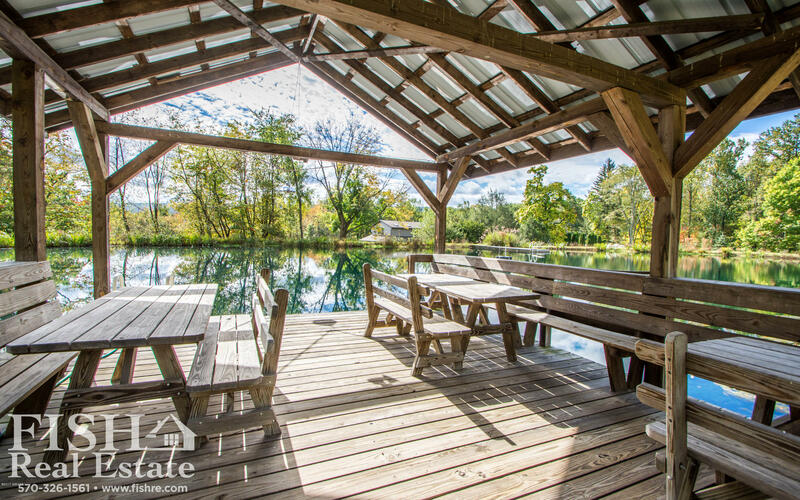 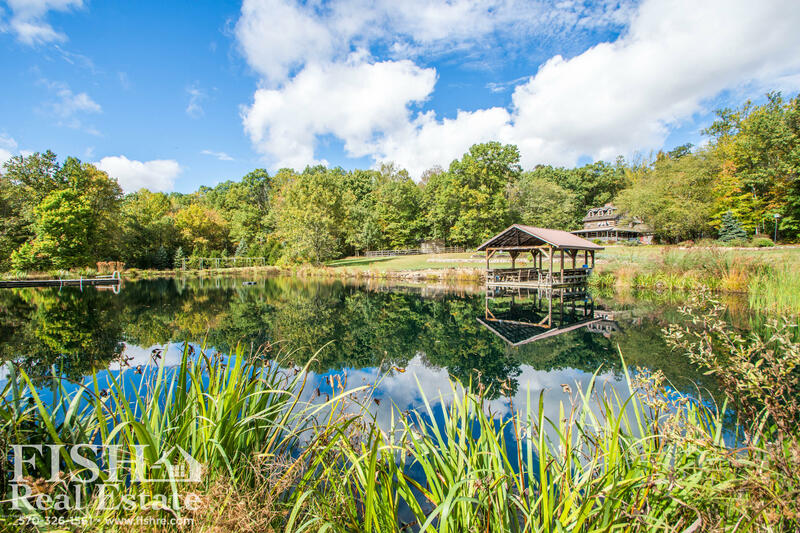 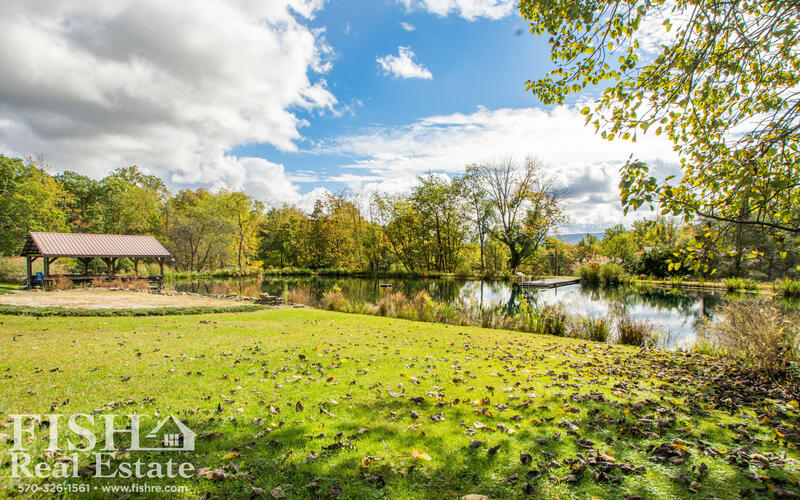 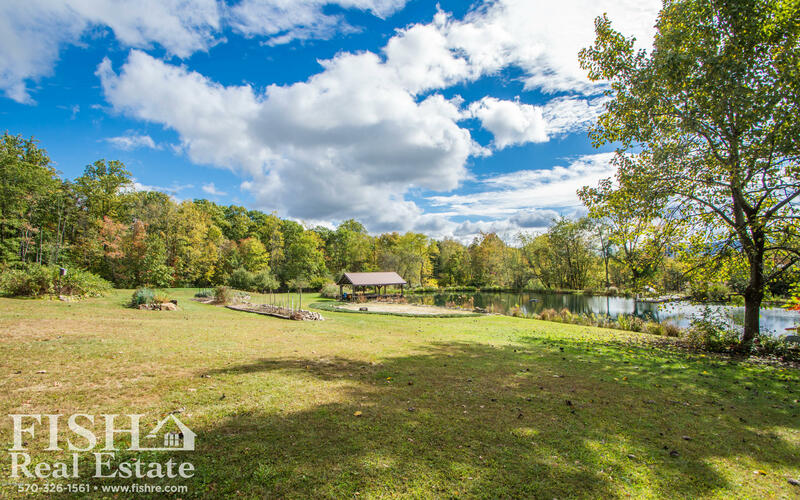 A one-acre pond, with a fountain, and it's own covered pavilion provides scenery and entertainment, while the horse barn makes this property ''move-in-ready'' for equestrian lovers. 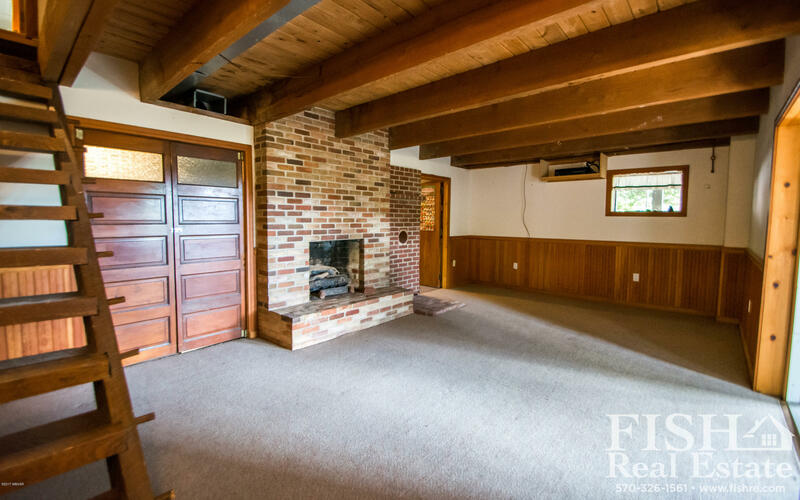 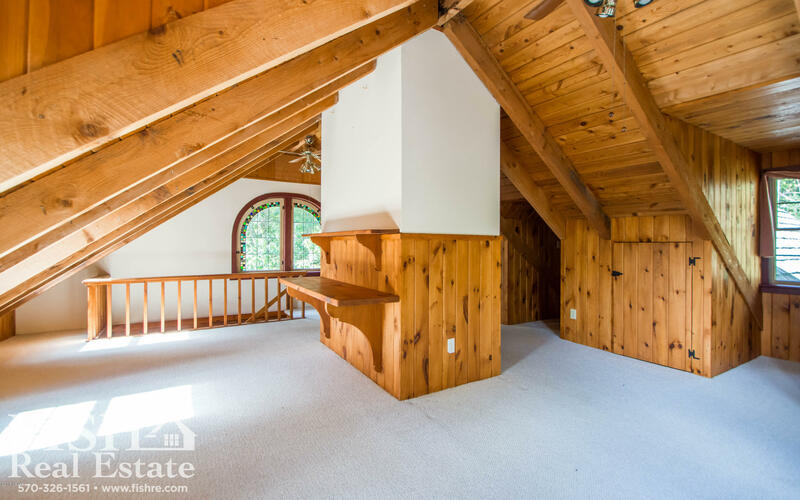 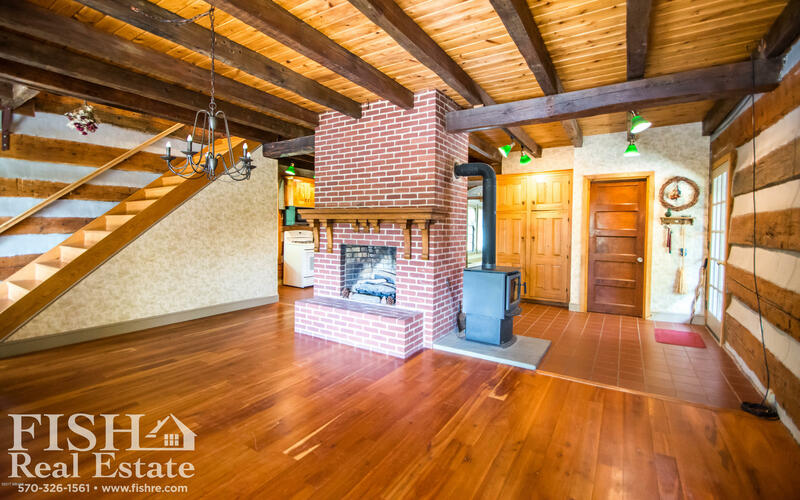 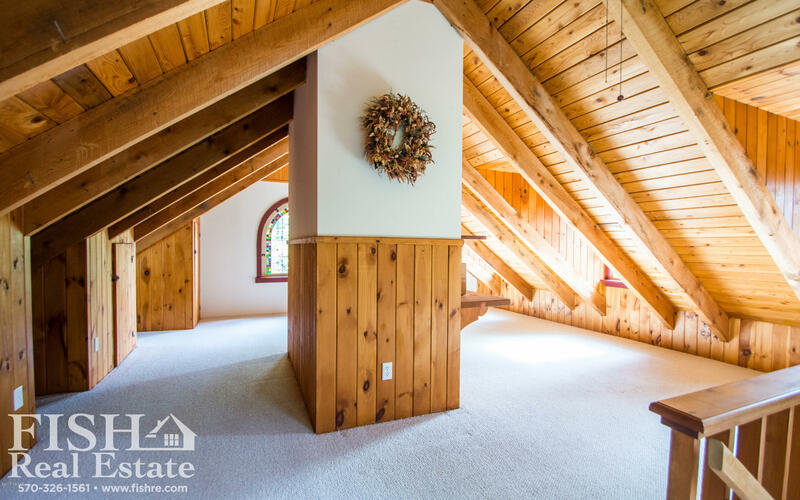 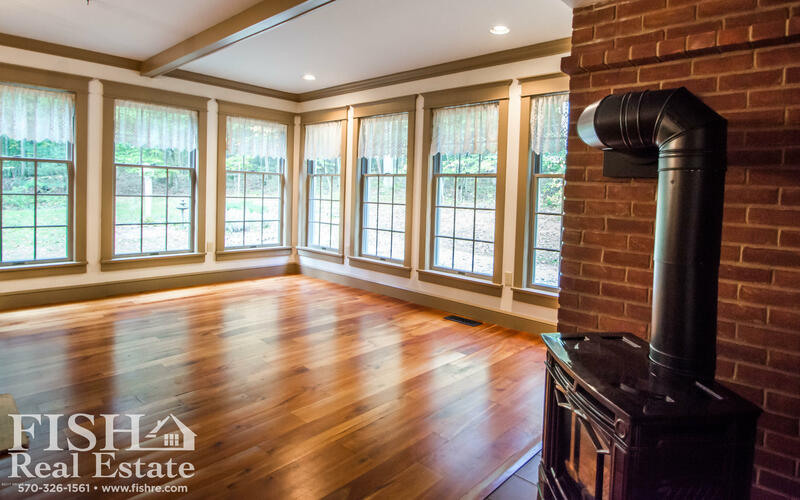 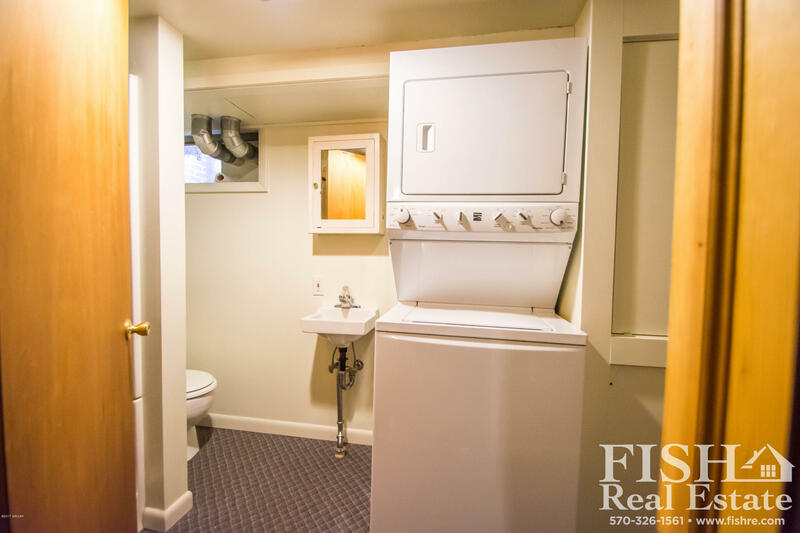 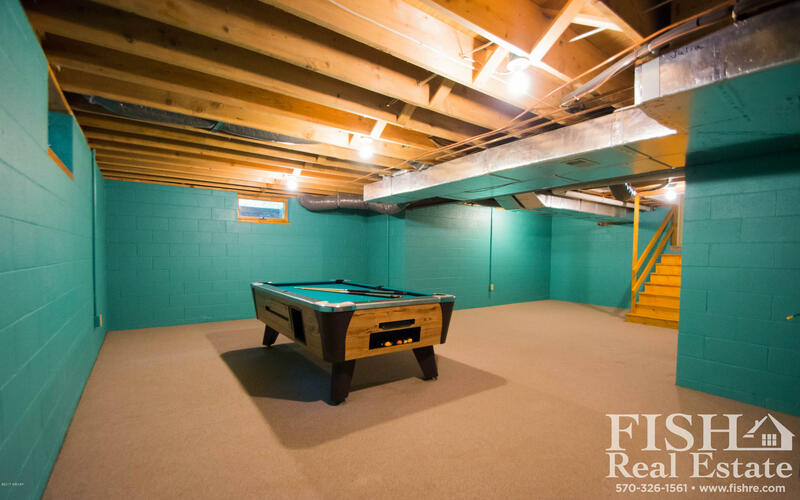 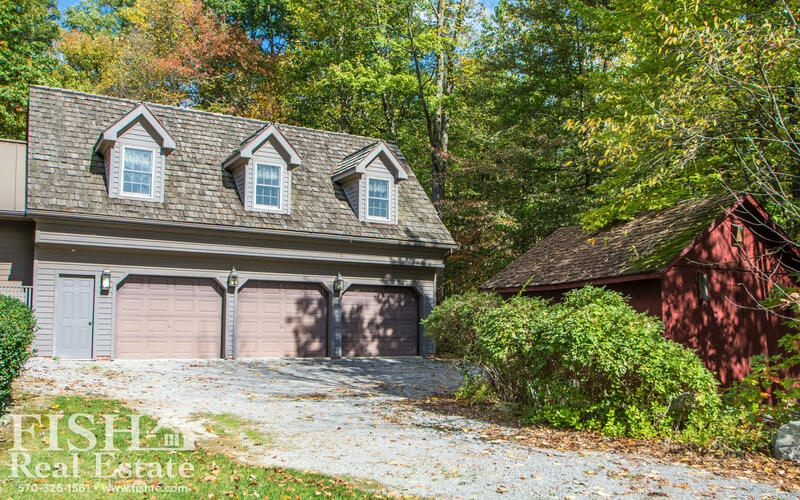 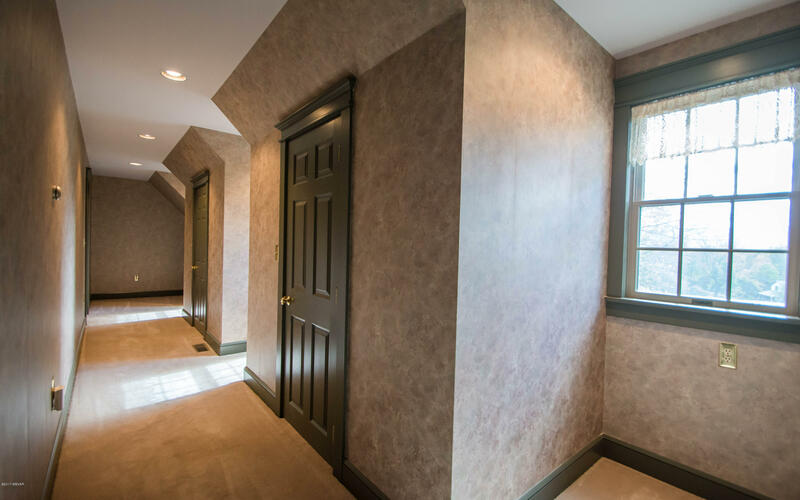 It also boasts a three car garage, multiple fireplaces, and all the space you could ever need. 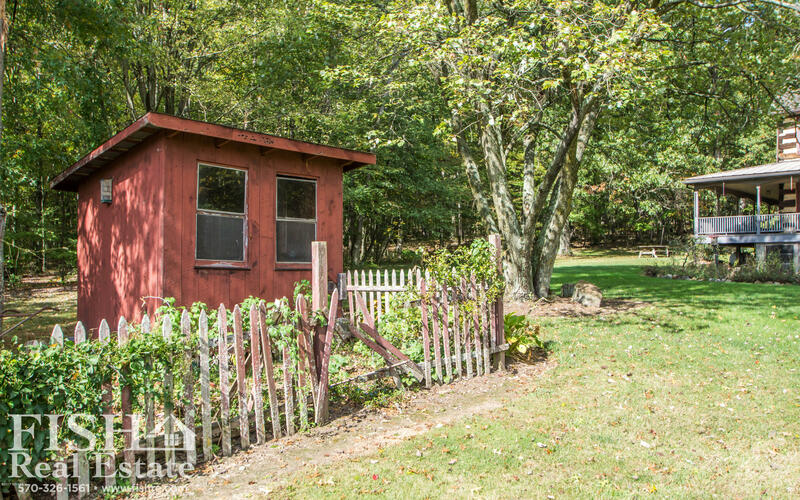 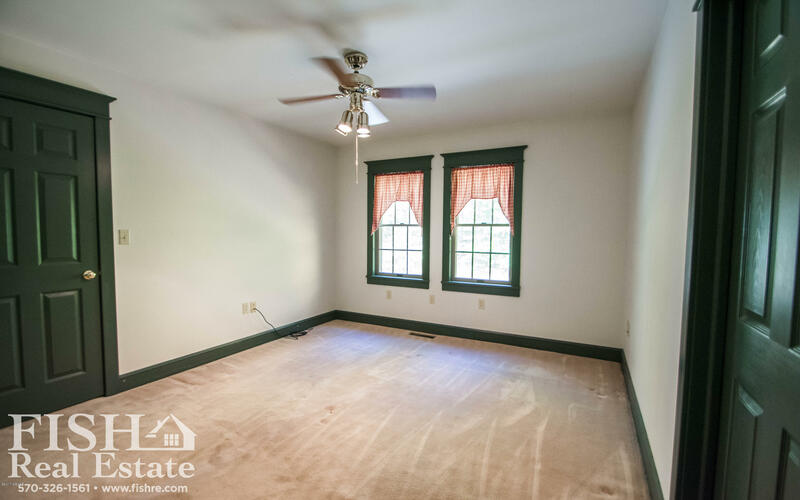 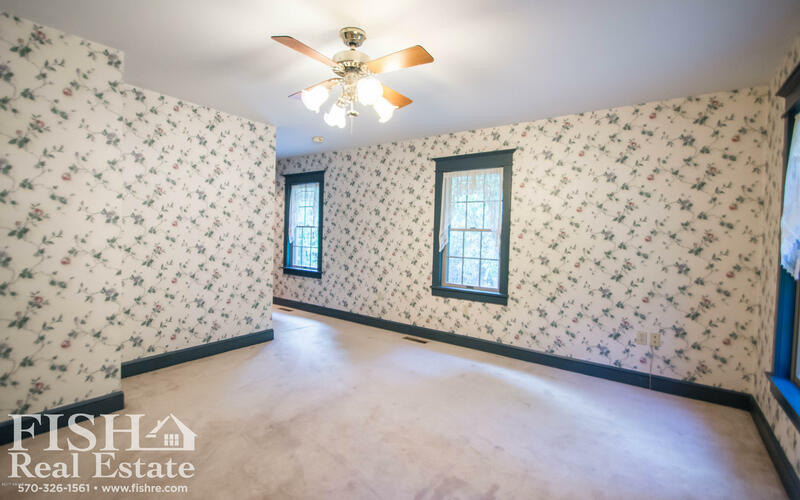 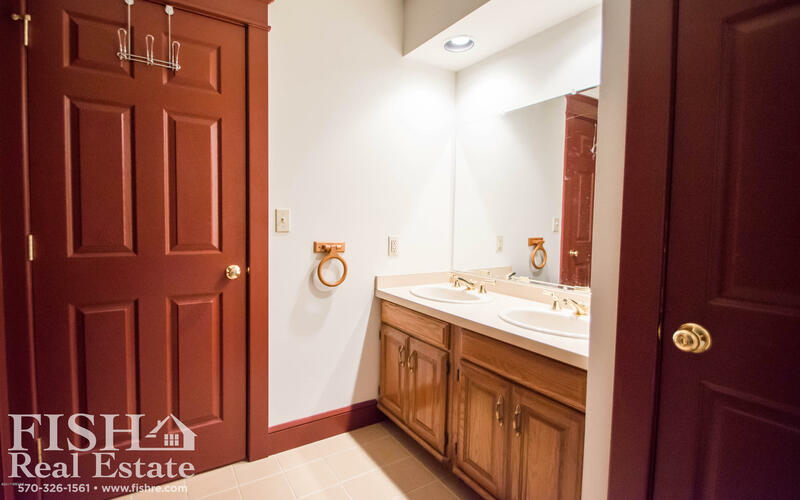 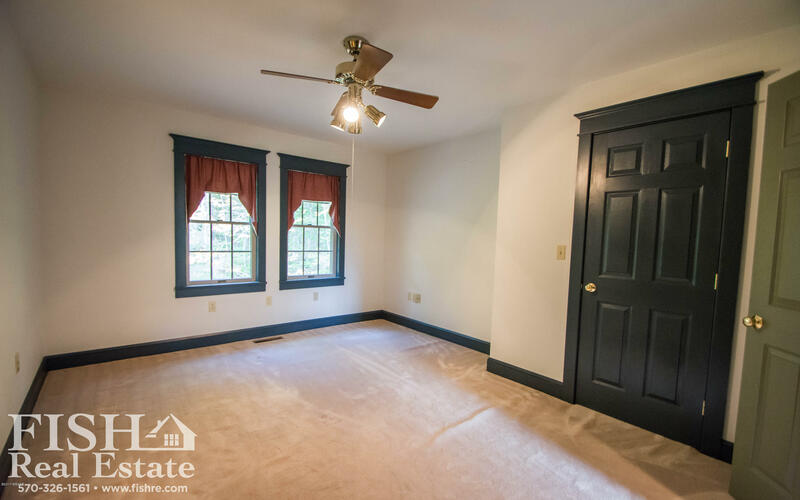 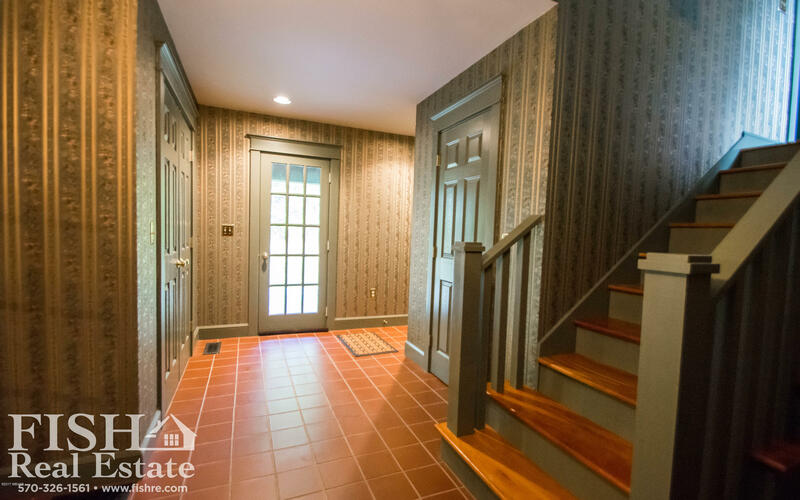 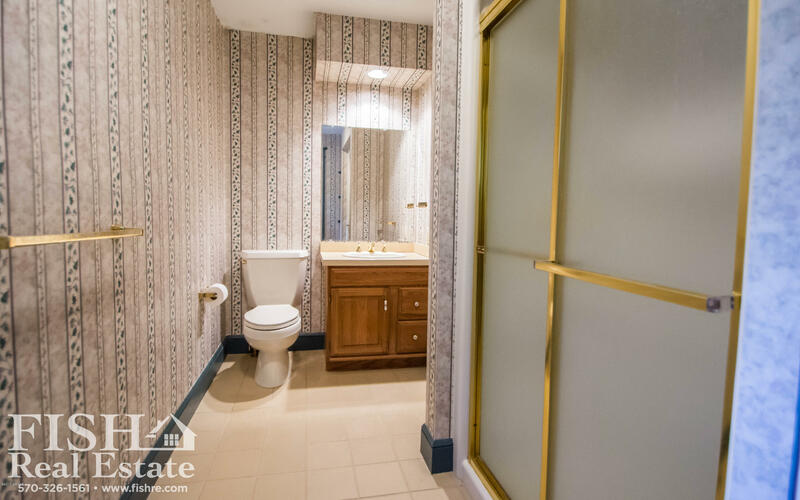 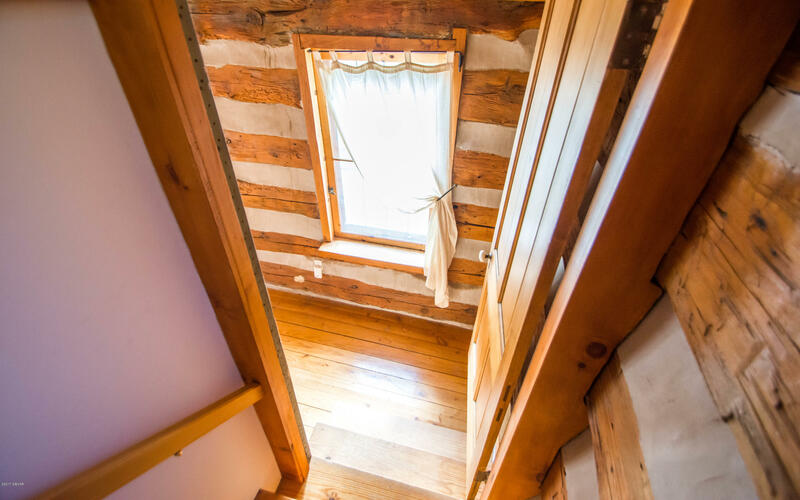 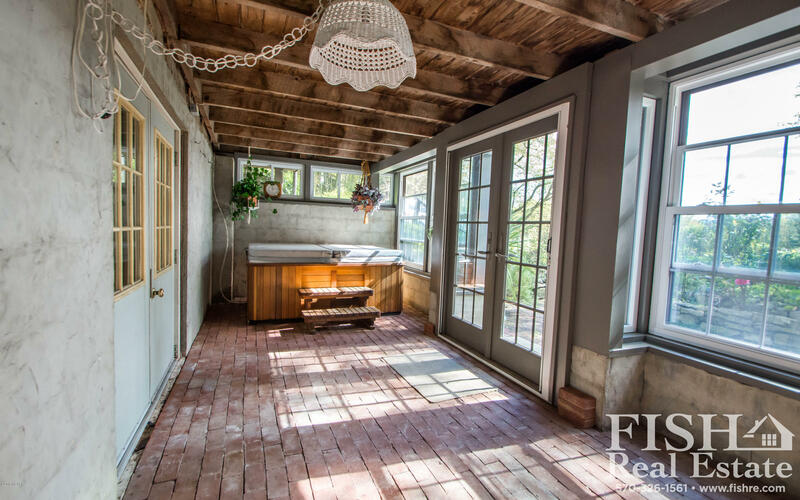 If this is in your price range, and you're looking for something ''out of town'' make sure you see this property that sits 20-25 minutes from downtown WIlliamsport, Lewisburg, and Jersey Shore.